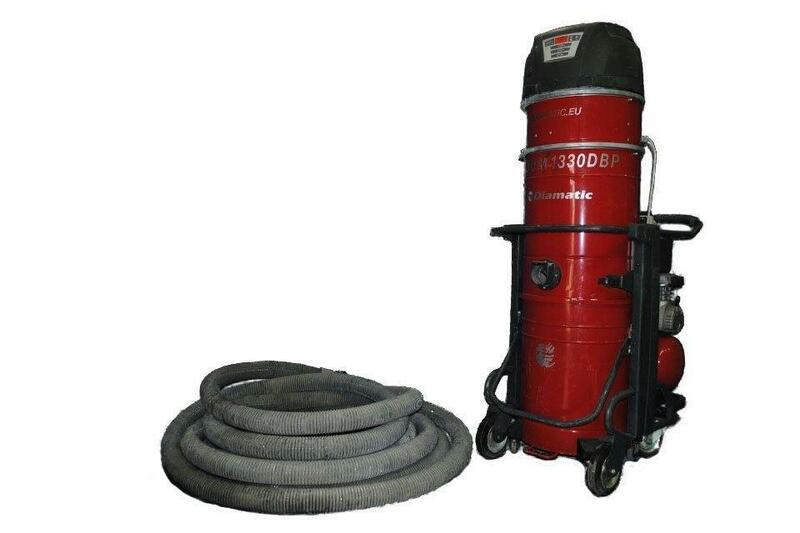 We have a wide range of concrete, floor grinders, floor polishers and floor grinder rentals. We rent, and service the best machines on the market. 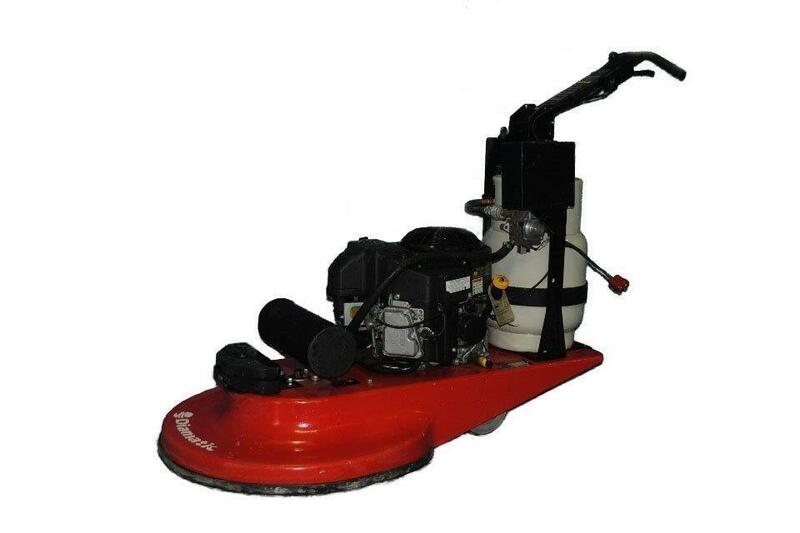 Our experienced sales staff and personnel can help you pick the right grinder or polisher for you job. We also offer hand grinders designed to make you job easier including Metabo, Bosch, Makita brands plus many more angle grinders, sander and polishers. STX6H 10ft. 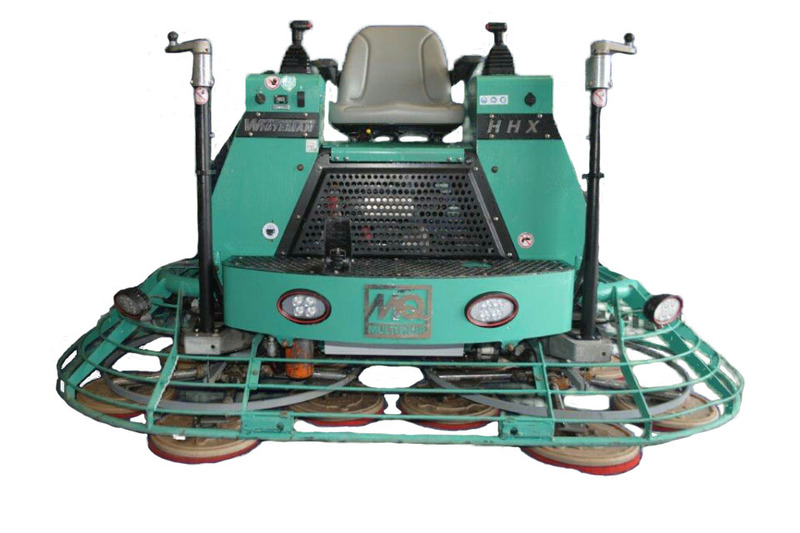 Retrofitted with Revolution Rotary System ride-on trowel for polishing. This original and unique retrofit design will allow teams to cut polishing time dramatically. Revolution GHP overview from Wagman GHP on Vimeo. For decorative concrete applications, it is an ideal system for polishing concrete to a high shine or restoring old slabs for newer architectural finishes. 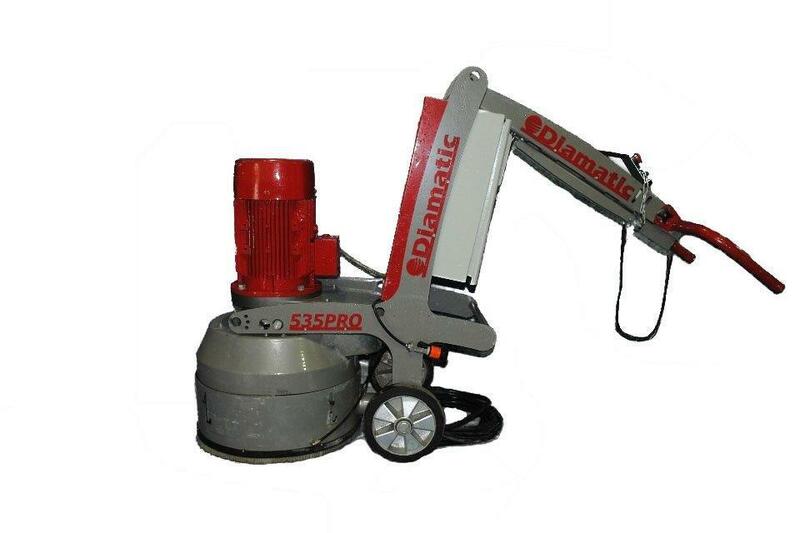 The Diamatic™ BDC-1330 has been designed for the tough conditions of concrete dust collection and built for multi-purpose use,from hand grinders and crack chasers, to small and medium grinding and polishing machines. Its superior filter system reduces airborne dust and particulate to provide a cleaner work environment.